Developed in the 1970’s by Richard Pavek, SHEN offers significant help with physio-emotional disorders, Post Traumatic Stress Disorder, and emotional recovery following stressful life events. SHEN, the acronym for Specific Human Emotional Nexus comes from Pavek’s insights into the functioning of an emotional matrix in the Biofield that permeates the human body. He realized that repressed painful emotions caused by stress or other trauma trigger an auto-contractile pain response (ACPR), causing the part of the body affected by painful emotion to contract – thus trapping the emotional pain inside the body. These contractions upset organs and glands in the body, often for many years, until the emotion is released. Early in developing the therapy, Mr. Pavek recognized that the chi within the biofield flows in specific patterns, the principle portion running up the right-hand side of the body and down the left. In a separate branch chi flows out the right (sending) hand and into the left (accepting) hand. SHEN Therapists merge the flows from their hands with those of the client in ways that are designed to overcome the contractions and release trapped, painful emotion. Initially the SHEN therapist carefully questions the client about his/her current emotional state and the events that precipitated it, not to advise or direct the client, but to determine the location of somatically held emotions and formulate an effective treatment plan. SHEN practice is based on the premise that no matter what information we may learn about why we are the way we are, no change will occur until the associated trapped emotions are released and brought to the surface. The process does not involve ‘acting out’ or hurtful interfacing with others. 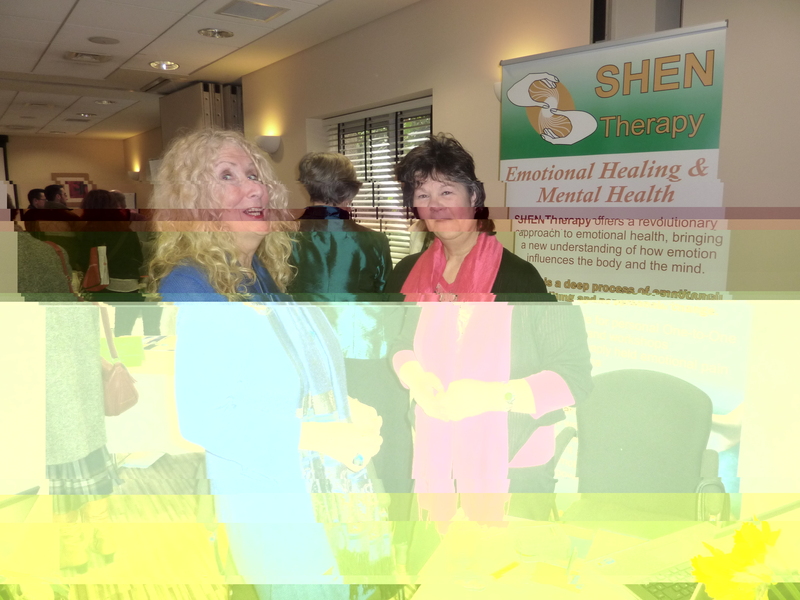 SHEN therapy benefits everyone – from the fit and healthy to the chronically ill, from the people who have never experienced alternative medicine to experienced practitioners. There is nobody who would not benefit from being free from tension, stress and their personal emotional burdens. The main function of SHEN therapy is on inner emotional healing but because the Biofield is bio-effective (It has the ability to affect the body’s physical tissue) it can also help physical illness which may have an emotional basis. Relieving daily stresses, tension and fatigue is also another positive bi-product of the healing treatment. So as well as healing emotional and behavioural issues, restoring the natural flow the Biofield can also help physical and even cognitive functioning (Concentration, memory, dreams, clarity of thought etc). A growing body of scientific research is showing that around the human body, there is a subtle energy field which extends beyond the human body. This field is an electromagnetic field. Atoms and molecules in the body are surrounded by electromagnetic fields. These fields appear to combine into a large biofield, just as individual fields around atoms and molecules of iron combined to form the larger magnetic field to produce a magnet. 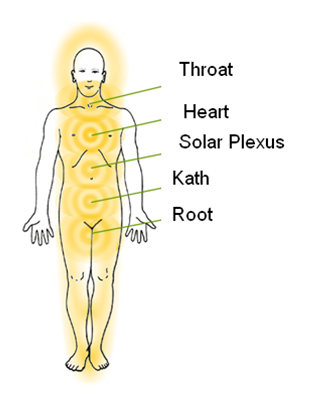 The energy in the biofield is known in other therapies as Qi, Life Force or Subtle Energy. For SHEN to be effective, it is not necessary to understand or even believe in the biofield. The biofield circulates in specific patterns around the human body. In a healthy and happy person, the energy flows freely. In an ill or upset person, the energy in certain parts of the body will appear to move slowly or sometimes not at all. This slowing or blocking of the energy flow eventually impacts the physical body. The electromagnetic field around the body is its life force and when this field is not moving freely, the health of the physical body deteriorates. 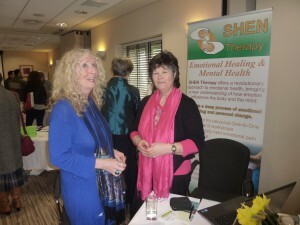 SHEN aims to ensure that any slowness or blockages in the biofield are freed. This is done by placing of a practitioners hands in specific areas of the body which accords with the direction of the flows in the human biofield. 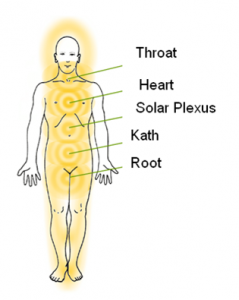 By aiding the healthy flow of the biofield in this way, slowness and blockages are released. 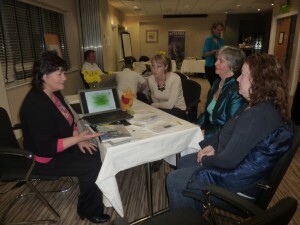 From this just one session of SHEN, people feel a physical re-energising or lightness. For example, people often report a heaviness in their chest being lifted or relief from headaches or stomach tightness. There is a strong link between emotional upset or trauma and blocks in the biofield. Often when blocks are released during SHEN, this releasing is accompanied by memories of events which are linked to these emotions. Often these are events which caused emotional trauma in the past and the effects of these events have continued to stay with the person. For example, a person can carry a lot of fear, anger or feelings of insecurity from an experience in life. It is the block in their energy field which keeps that negative emotion with the person. Once the block is cleared, people report that they no longer feel they carry the affects of their trauma with them. They can happily experience situations which would normally be uncomfortable. They can remember events from their past without feeling the pangs of emotion which would normally accompany such memories. The strength of SHEN is that it can free people of these emotional burdens.